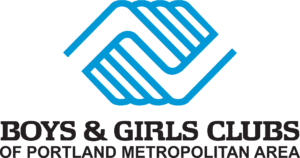 Boys & Girls Clubs are safe and positive place for kids to enjoy fun and engaging programs at an affordable price. Paid, professional staff members supervise a wide variety of programs to meet the needs of various ages and interests. Activities include leadership and community service clubs, homework help, computers, games, sports, dance, swimming, photography, arts and crafts, discussion groups, college prep, youth employment, delinquency prevention, and much more. Boys & Girls Clubs offer something for every young person. We offer quality staff, facilities and programs supported by financial stability and clearly defined standards, we strive to become an outstanding youth guidance and development agency.